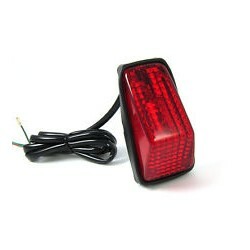 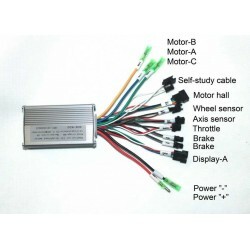 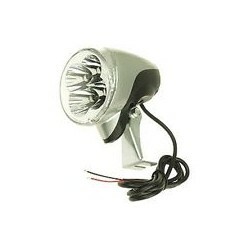 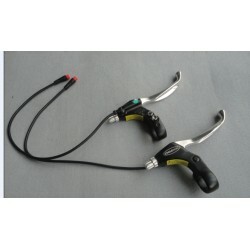 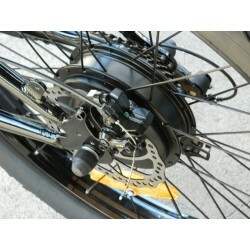 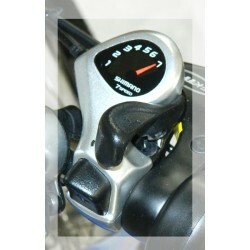 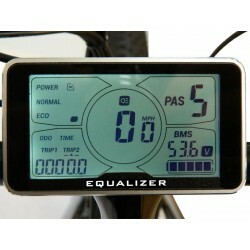 Electric Bicycle Replacement Parts There are 18 products. 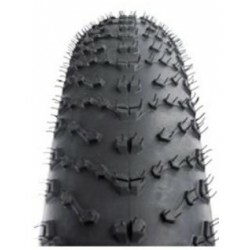 4 Inch Knobby Fat Tire Buy 2 or more and save. 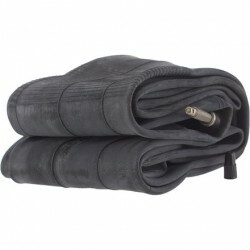 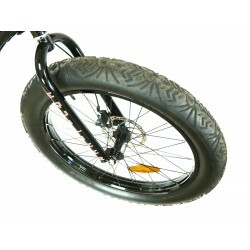 Fat Tire Bike Inner Tube: 26"x4"